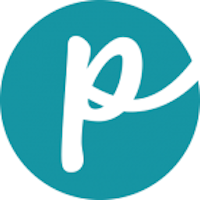 Horizon Pet Nutrition was started as a response to 2 dogs dying prematurely to cancer. A team of like-minded people sought out to create a healthier food for dogs. They started Kali’s Wish Cancer Foundation to focus on eradicating cancer in dogs in addition to creating pet food. The company manufactures 4 lines of dog food (Amicus, Legacy, Pulsar, Complete) in its own state-of-the-art manufacturing facility in Saskatchewan, Canada. 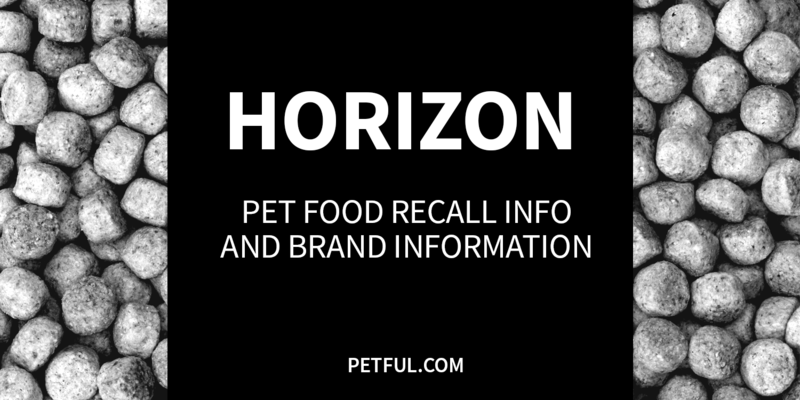 Has Horizon Ever Been Recalled? Have You Had a Problem With Horizon?